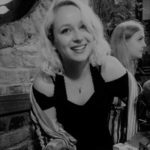 Paris is a wonderful city, yet it can still be frustrating for us non-meat eaters – even in 2018! All too often, we sit down in a café, only to realise that the only vegetarian or vegan option is to take the steak off the steak frites! 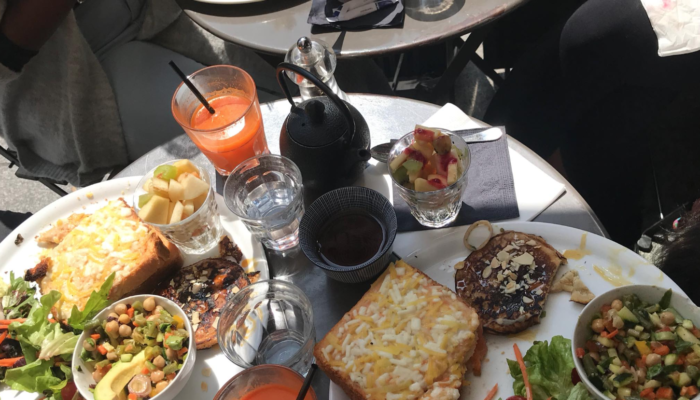 Yet after living in Paris for a year, I’ve found it to be one of the most veg-friendly cities I’ve visited. 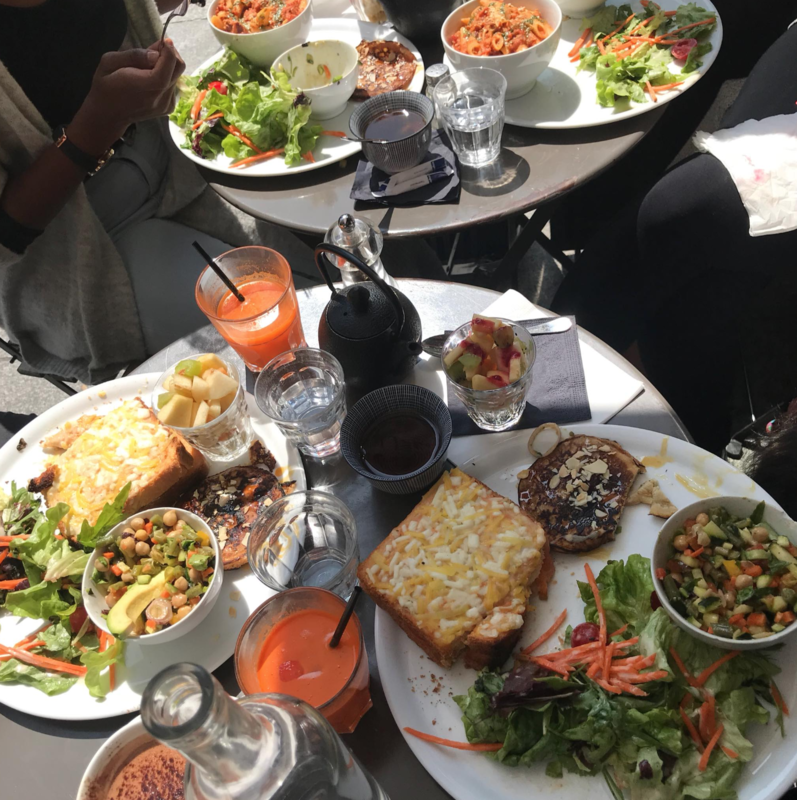 There have been a lot of changes recently, so I’ve put together my go-to list of the top places to eat great plant-based dishes in Paris. Despite a very recent ban in France on meat-like terms being used for vegetarian food, French-style brasseries serving vegetarian burgers, pizzas and more are thriving. 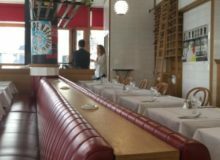 Located on a quiet street in the heart of the second arrondissement, Brasserie 2ème Art is the perfect place to wine and dine for either lunch or dinner. And it’s just a stone’s throw away from bustling streets, shops, and bars. This brasserie is a hidden gem in the quiet streets of the 15th arrondissement. 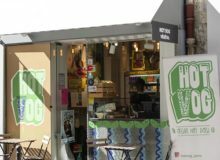 From the outside, it seems to be your typical, busy Parisian café… but the whole menu is vegan! 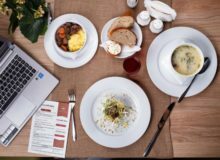 The atmosphere, staff, and food are all equally fantastic – so it’s well worth the travel, even if you aren’t in the area. 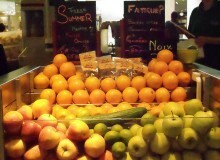 For a slightly different atmosphere (but traditionally French nonetheless), don’t miss Le Faitout. 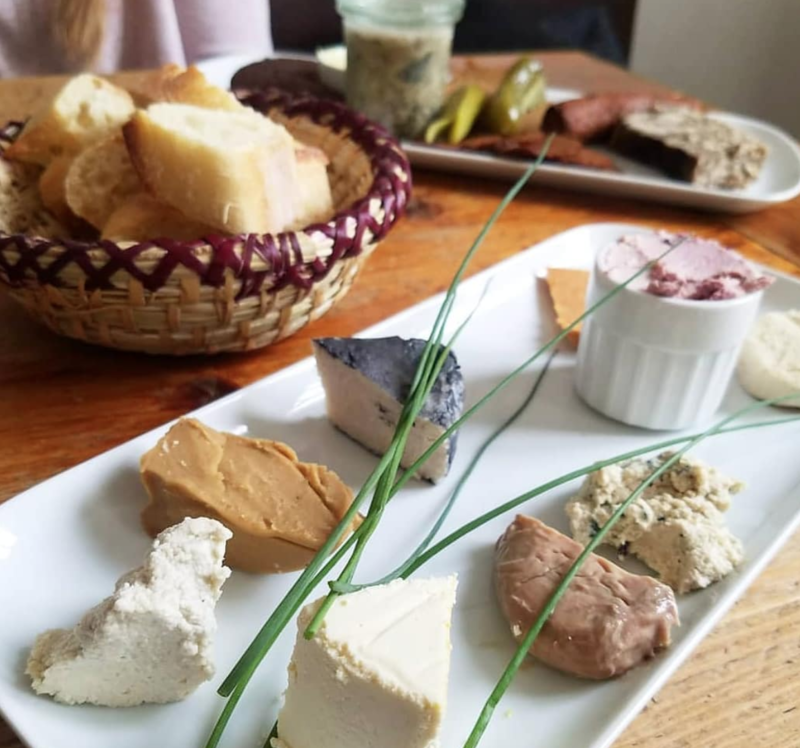 Try a vegan cheese board, or the assiette chaude for a tapas-style treat just steps away from the lovely Buttes Chaumont park. This is the perfect spot for families, groups of friends, or a romantic evening meal. With many restaurants inspired by the cuisine across the Francophone world and ex-colonies, Paris offers more than just traditional European-French cuisine. 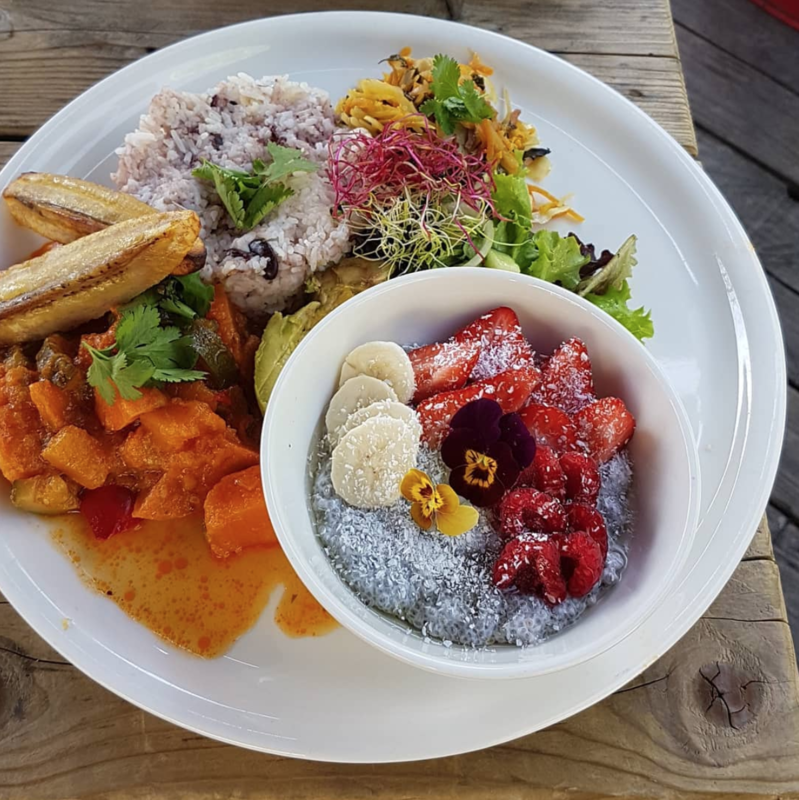 The first of its kind, Jah Jah offers African and Jamaican-inspired vegan cuisine, with some truly unique dishes. I would recommend the ‘bowl of the day’ – always filling and healthy! Tien Hiang serves up Vietnamese vegetarian dishes at affordable prices. 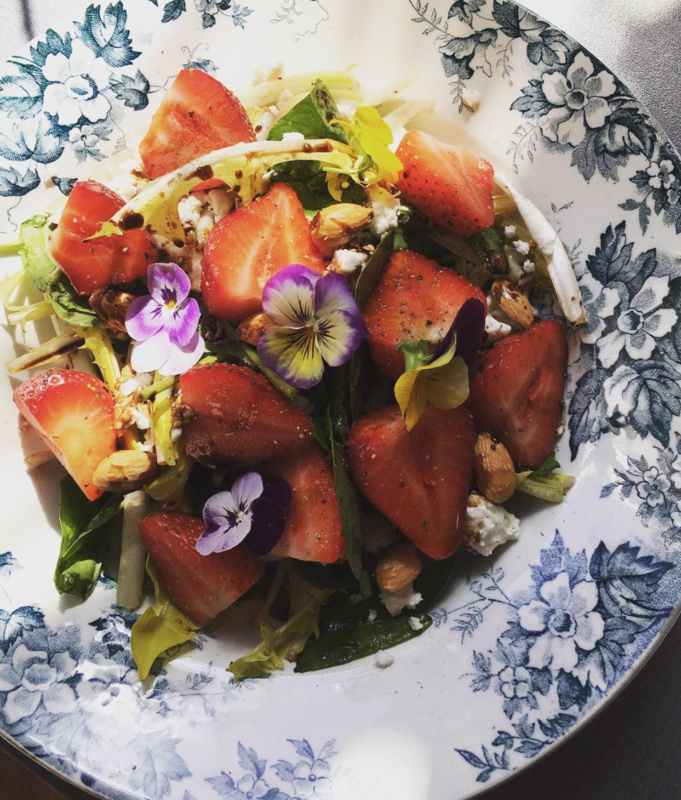 Try the lunch menu until 2.30pm for a modest 12€ – dessert included! 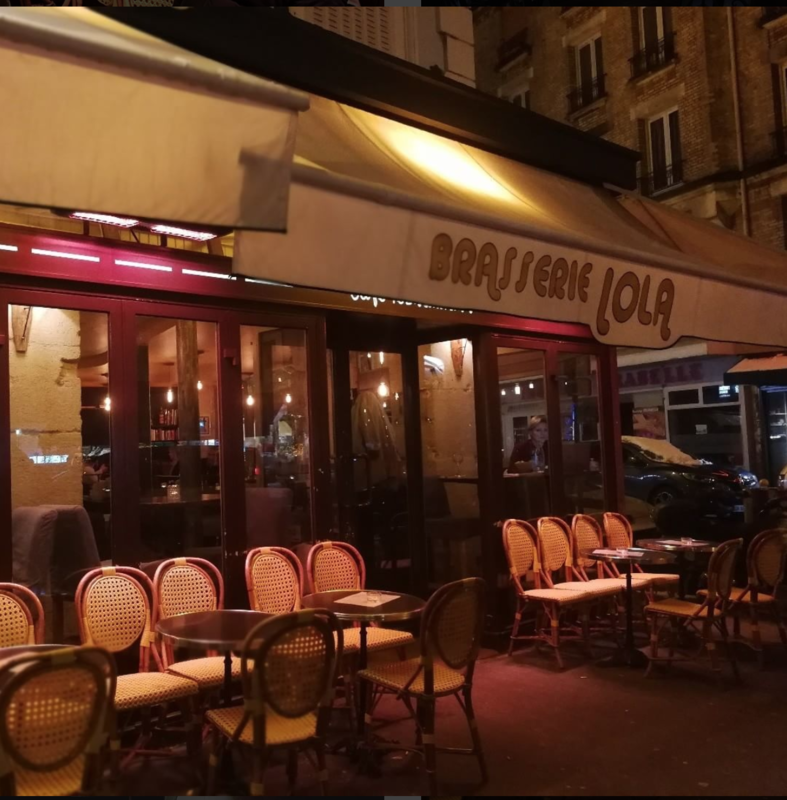 Both restaurants are a short walk away from Canal Saint Martin, so you can stroll down for a glass of wine by the water after filling up on delicious food. Perhaps you’re also missing the little French things in life… such as croissants! For those of us who are either vegan, dairy or gluten-free, it can seem impossible to enjoy some of the smaller French delights. Still fairly new to the area, Cloud Cakes is very popular with residents and tourists alike. 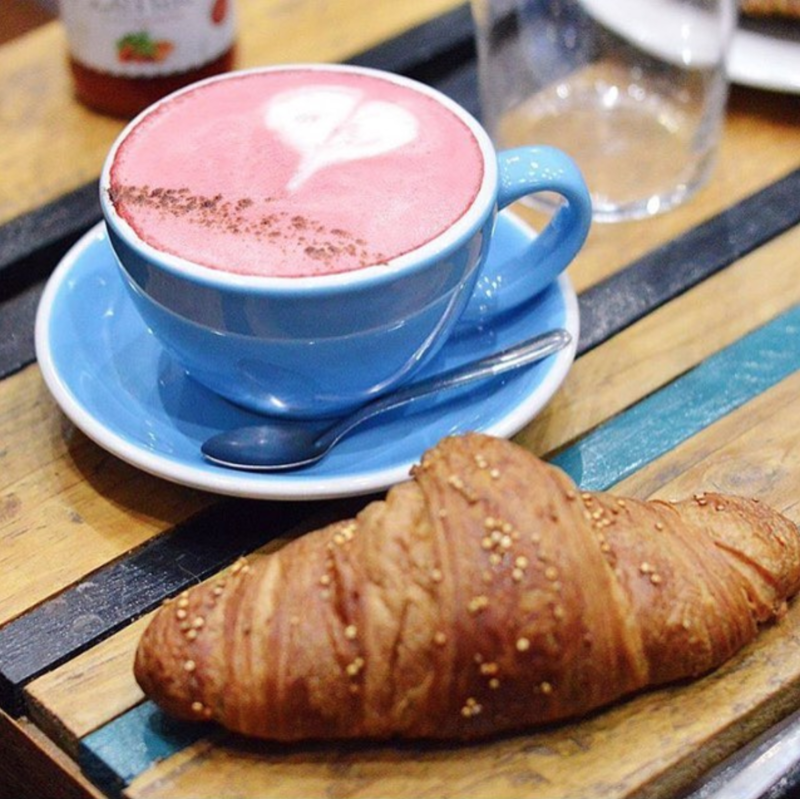 This café offers soy and almond-based hot drinks, smoothies, vegan croissants, cakes, salads, and soups. Grab a coffee and a sweet treat in this quiet spot, perfect for getting some work done. For a similar atmosphere, buzzing with people from all over the world, try Strada Café. Here, you’ll find many dairy-free milk alternatives, as well as a range of vegetarian and vegan lunch options. Check out its two great, central locations. 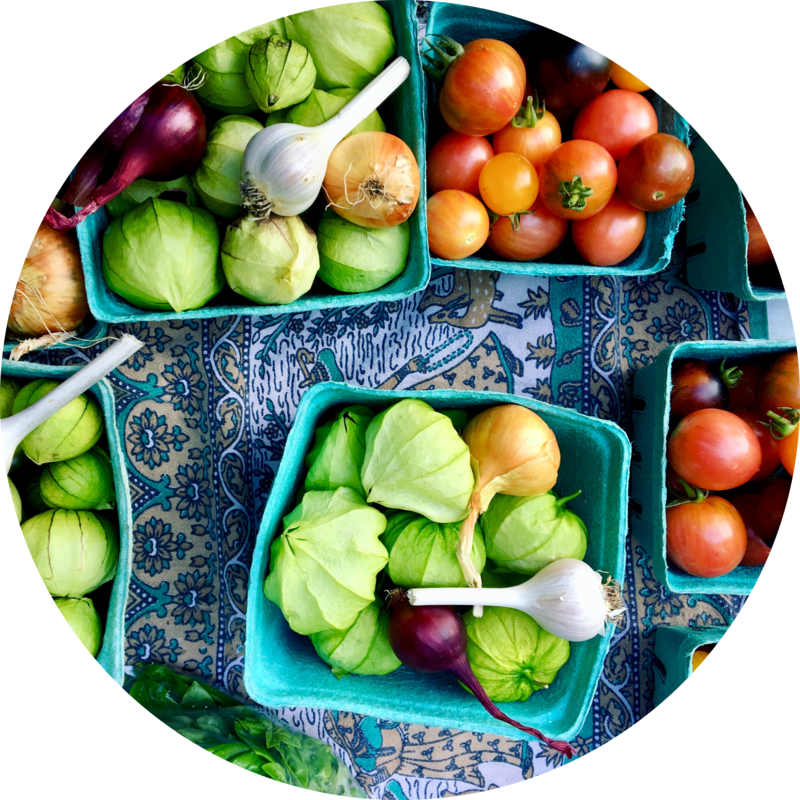 Do you have any suggestions for plant-based eating like a true Parisian? 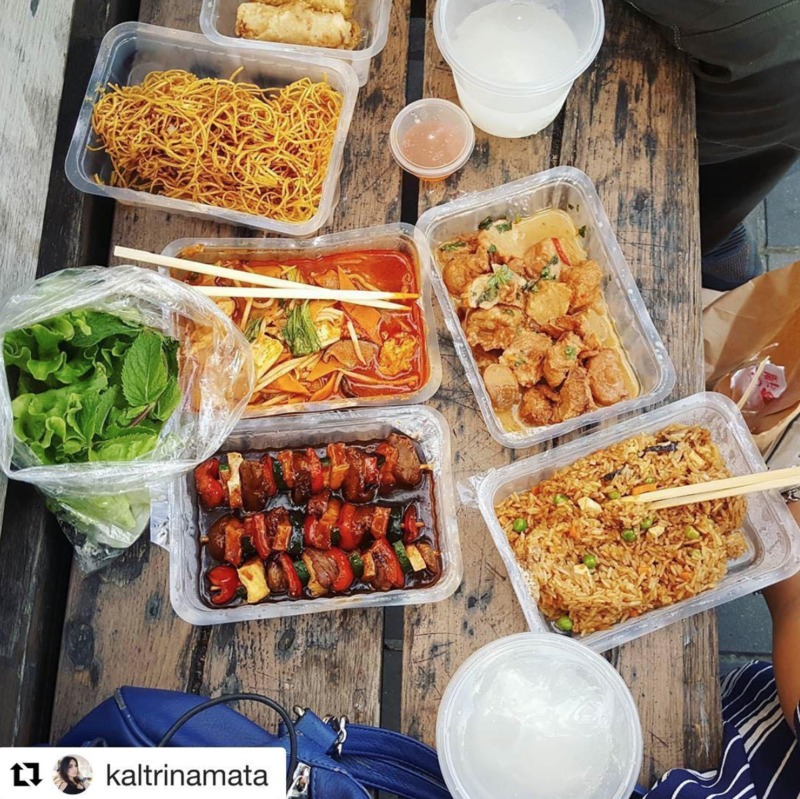 Vegetarian or Vegan – Let us know in the comments below!